Are you looking for a delicious beef recipe with a difference? If you are, you’ve found it! Here’s my pappardelle with meatballs for you to enjoy. This is a family favourite and a staple for the kids. 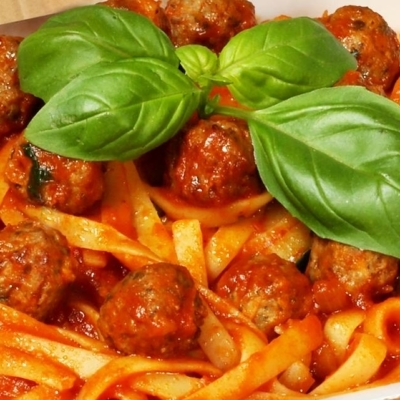 True Italians never serve spaghetti with meatballs; it has to be fettuccine or pappardelle pasta to be authentic. 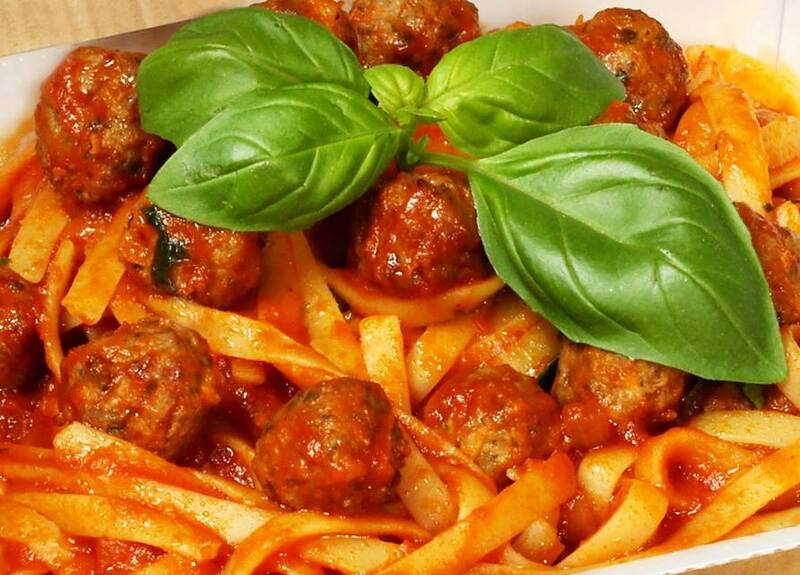 Feast your eyes on the finest pappardelle with meatballs! It’s straightforward and fun to make this great dish. Simply follow the instructions below and get the perfect result. In a large bowl, mix the minced beef, egg and parsley together. Season to taste. Take a teaspoonful of the meat mixture and use your hands to roll it into a ball. Dust the ball in the flour and put to one side. Repeat with the rest of the mixture. Heat the olive oil in a frying pan and gently sauté the onion and chilli until soft. Add the meatballs and fry gently for about 6 minutes until golden brown. Now add the wine and simmer for about 2 minutes until the alcohol has evaporated. Add the chopped tomatoes, season to taste and cook for a further 4 minutes. Meanwhile cook the pasta in a large pan of boiling, salted water until al dente. Drain and add it to the sauce. Mix well. Serve the pasta with the freshly grated Pecorino cheese. 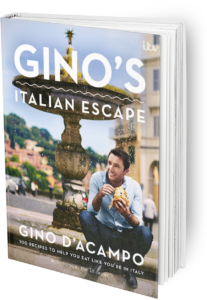 Once you’re done, simply sit back and enjoy your pappardelle with meatballs and don’t forget to check out other great authentic Italian recipes including great antipasti recipes, Italian pasta recipes, Italian soup recipes, Italian beef dishes and authentic pizza recipes.